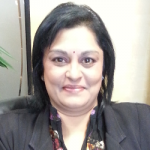 Mrs Shamona Kandia is currently the senior manager at heading the health portfolio of Transnet Foundation, the Corporate Social Investment arm of Transnet Soc. Ltd. She holds a Master’s Degree in Social work with various qualifications related to community development and management. Shamona began her career as a social worker at an NGO and thereafter moved to government where she remained for sixteen years before joining Transnet, the state owned infrastructure giant. While in government she contributed significantly as an advocate for child justice and the transformation of the child justice system in South Africa. She headed the reception, assessment and referral centres in Gauteng, which was a pilot programme at the time promoting restorative justice practices for children in conflict with the law. She then moved onto community development which has always been an area of passion for her. In 2008 she was nominated as the Gauteng Provincial co-ordinator for the presidential ‘war on poverty’ programme. Shamona joined Transnet in 2012, to continue her work in the area of community development. 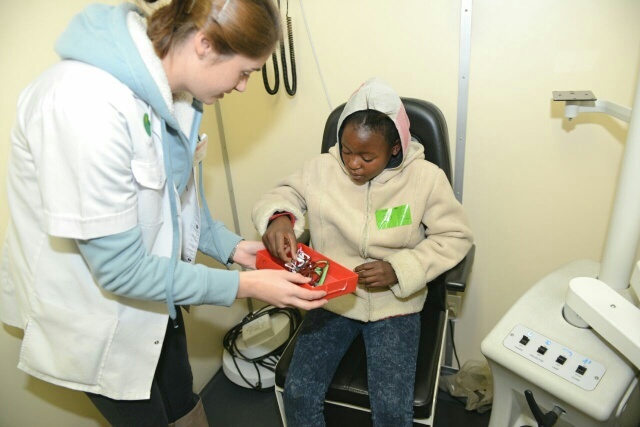 With the support of an enabling environment she has recently implemented the ‘Transnet Teenage Health Programme’ which has significantly impacted the lives of young learners across rural South Africa in respect of menstrual health and hygiene management. 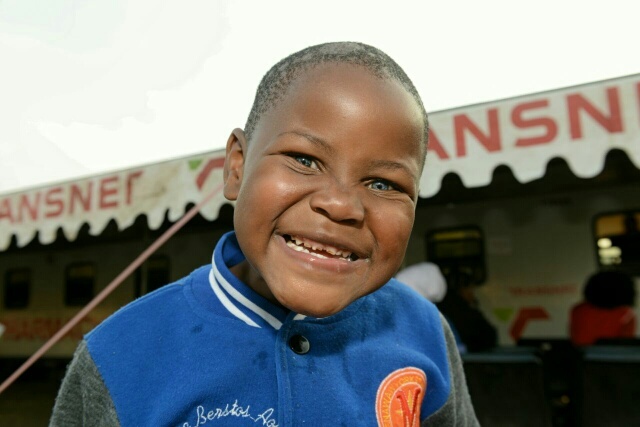 Shamona is also responsible for the two globally recognised flagship Transnet-Phelophepa health care trains.